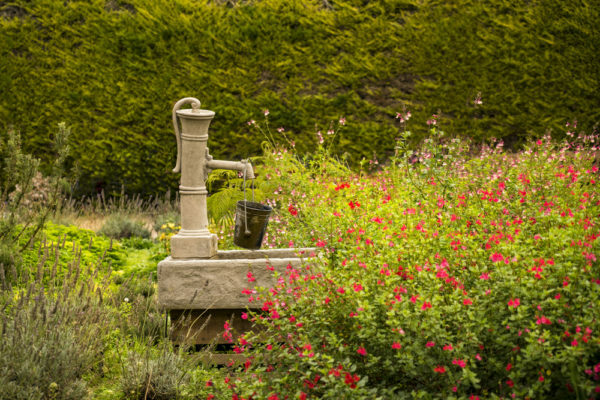 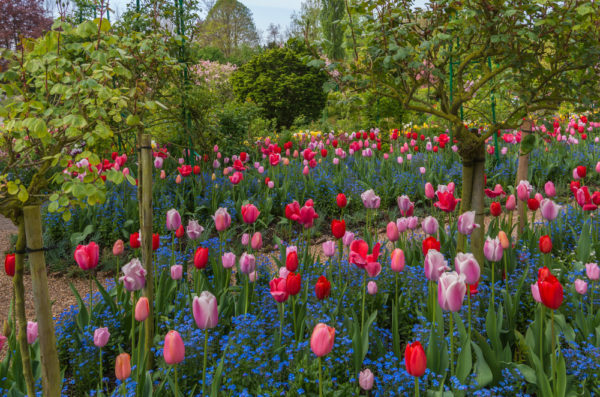 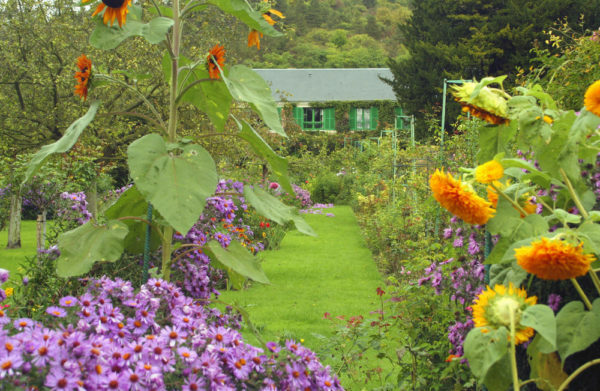 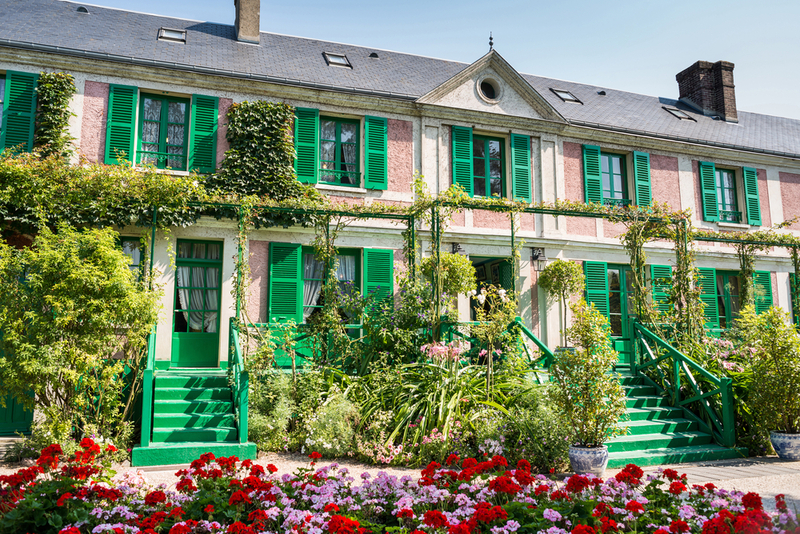 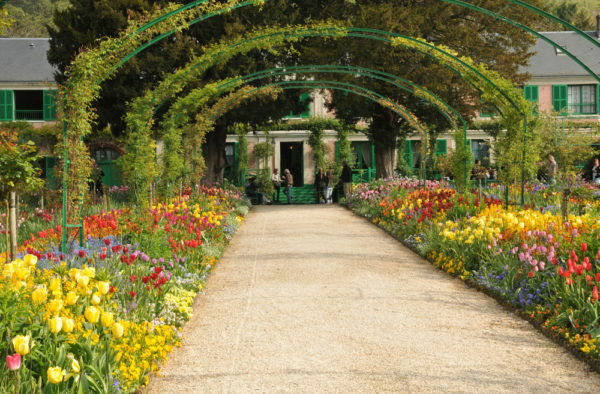 Discover Monet’s inspiration at Giverny.Enjoy a visit to the magnificent gardens, house and art studio where Monet spent his most creative and memorable years. The Monet Foundation does a wonderful job of maintaining the property as Monet kept it when he was alive and it stands today as a reminder of his amazing talent. 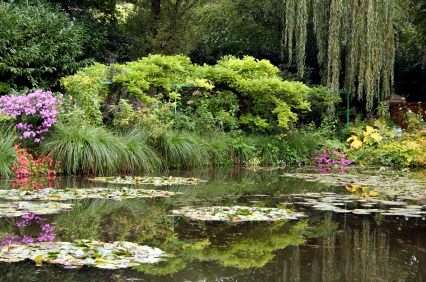 After your visit you lunch is at the nearby restaurant of Moulin de Fourge, an 18th century mill overlooking the river. 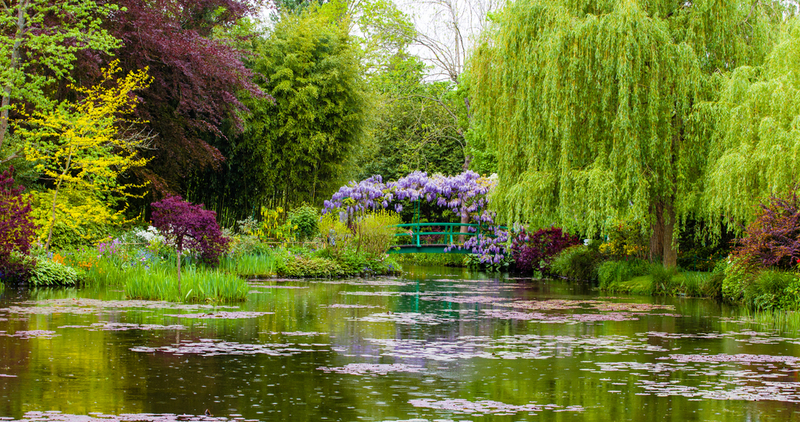 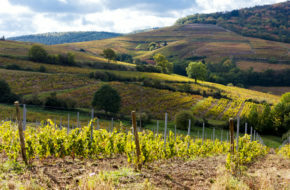 The scene is reminiscent of an impressionist landscape and will certainly carry on the impressionist theme for the day.